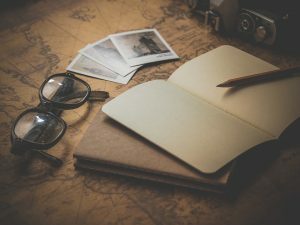 United States (MNN) — We have all reached a moment in our lives where we’ve wondered, “Is what I’m doing what I’m supposed to be doing?” Even if we can answer the age-old question, “What is the meaning of life?”, it doesn’t mean we don’t struggle to pin down our own individual purpose within that meaning.The truth is, every human is looking to live a life of significance. 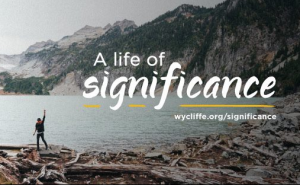 This is the topic Wycliffe Bible Translators USA is delving into with a devotional called “Searching for Significance”. It’s a free guide to help believers discover God’s plan for their life. Scott Everhart of Wycliffe says the idea came to them as they began preparing content for 2017. From a young age, we hear messages like these: Get good grades. Pick a good career so you can support your family. Work hard to get that promotion and an early retirement. While they are not bad pursuits, they alone cannot give us meaning in life. And when they become our focus, we might miss what God is trying to tell us. So, if we’re feeling kind of lost, where do we go to hear God? Everhart says active listening begins when we read the Word — an activity that is sadly neglected in the United States. Everhart believes that Biblical literacy has the potential to influence our culture and our nation in a big way. So, if you think this devotional could help you, click here. And, if you’re looking to get involved with Wycliffe USA, start by heading to their website. 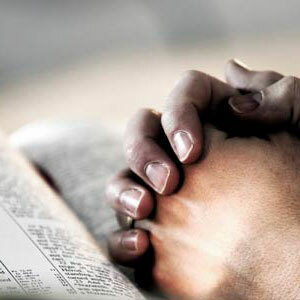 The ministry has 75 years of inspirational stories to get you inspired and to help you pray. Click here for more information. 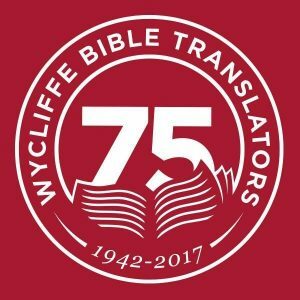 Consider partnering with Wycliffe USA in prayer and support. Check out the free devotional, and ask God to guide your life.